Give any outfit a colourful touch with this bold hue crop top. 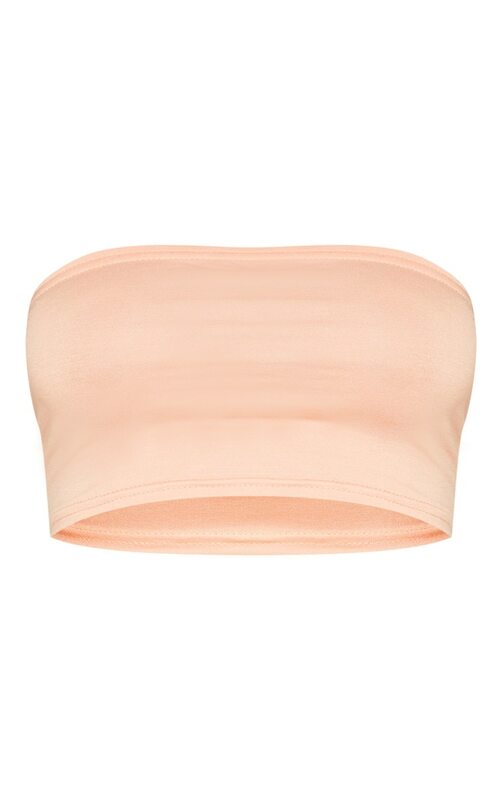 Featuring a tangerine jersey material and a simple bandeau design. Team with some matching hue joggers and chunky kicks for a look we are loving.